This post tells us aboout a great fact that 90% of the faces are just like this, I mean people when crack a joke and they don’t start laughing at others, they make a serious face just like the one below. Why? Coz this makes the audience laugh much more than ever. Make jokes and out of no where and staying serious is the key if you want people to laugh at them (Jokes). 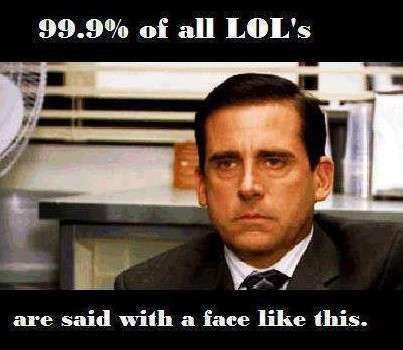 This is just a damn hilarious face, you couldn’t agree more with me. This is the best you ever get, this makes me and my friends laugh a lot.